Zumba is said to have been born from a simple mistake. Upon arriving at his class for the day, aerobics instructor Alberto “Beto” Perez realized he had forgotten his usual music. The solution? He improvised to a Latin mixed CD. Apparently, the new tunes were such a hit that it inspired an entirely new way to exercise: a Latin-based, cardio-filled, dance party! The main focus of Zumba is a heart-pumping, muscle toning workout set to high-energy Latin music. For this review, I will focus solely on the original Zumba class. Each hour-long class starts with a dynamic warm-up to raise your heart rate. The energetic instructor leads you through stretches, explaining what the movement does and how to most effectively complete it. Then, the faster music begins. The instructor has built each dance (song) out of movements that are completed on the chorus, verse, or according to a certain sound/instrument, and will demonstrate it all throughout class. It’s fun to see how great of a dancer she is, and attempt to mirror the moves on your own! Zumba takes much inspiration from dances such as the Merengue, Salsa, Samba, Flamenco, Bachata, Cha-Cha and even some modern pop moves. This means you will be shaking your hips- a lot! Make sure to wear tennis or workout shoes that make it easy to pivot, turn, and slide. Lastly, the instructor will lead the class through a set of slower, static stretches to reduce your heart rate and relax your muscles. After the high-paced cardio you’ve just completed for the better part of an hour, the stretches feel phenomenal. It is necessary to “cool-down” to prevent injury and enhance future muscle performance. 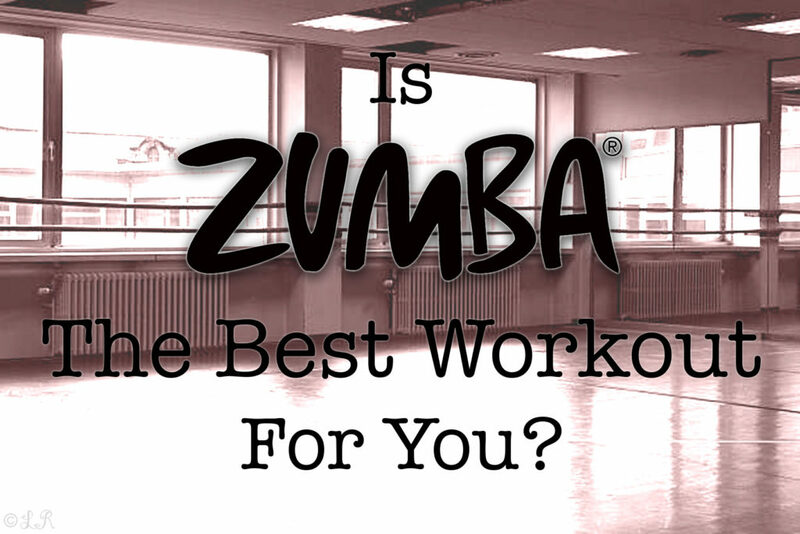 … then Zumba may be the best workout for you! After completing my Zumba classes, I was so happy to have completed such an intensely-aerobic exercise! The Latin-based dances were so much more fun than running seemingly-endless miles. However, I felt relatively close to no muscle soreness throughout or after the workout, which is a pretty good indicator that I didn’t achieve a great strength workout. Unlike many other aerobic classes, Zumba does not utilize weight-training for any portion of the workout. Zumba is less impactful than most of the workouts I have tried. It could easily be completed by watching a free video online, rather than spending your hard-earned money. Of course, you won’t exactly have the same feel of dancing with a roomful of other ladies. Nevertheless, you can watch as an instructor guides you through moves for a similar cardio workout right in your living room. This is a workout that may become mundane if you require a lot of diversity in your exercise routine. And, again, if you find it tedious or even annoying to try to follow the rhythm of a song, Zumba probably won’t be very effective for you. Furthermore, this is one type of workout where you derive the most benefits because you enjoy doing it. I’ve really enjoyed Zumba the past couple times I have done it. My only problem is that it is more fun and less of a workout.